Need a Mahoning County Youngstown Bail Bond? The Mahoning County Jail is a great place! You’ll never hear anyone say that! Jail is not a fun place to be. 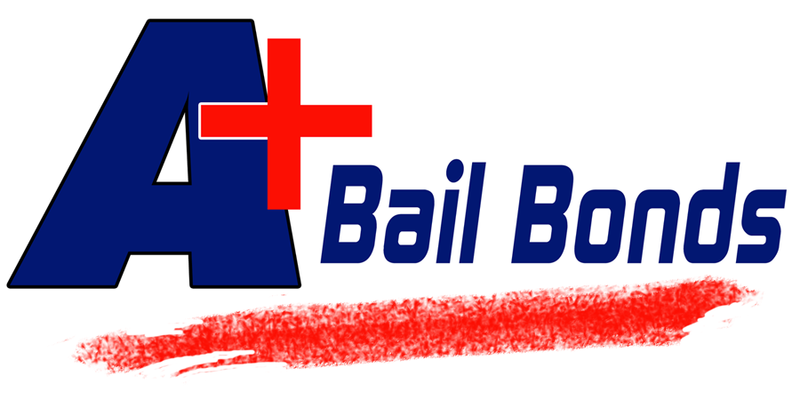 Every day that is spent sitting in a jail can cause a mental break-down for even the toughest person.A+ Bail Bonds of Ohio is here to make sure your loved one is right where they belong, with their friends and family. 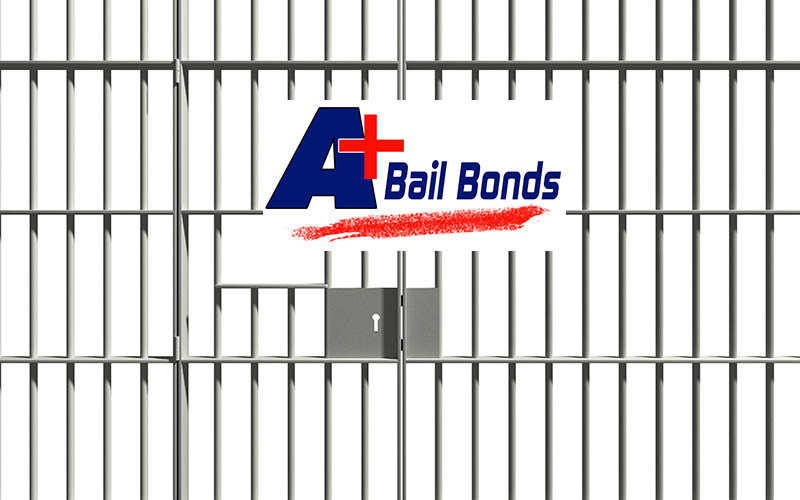 A+ Bail Bonds Agents are Experienced, Professional and Licensed. We have the knowledge and tools necessary to do the job! We understand that the bail process can be very intimidating and difficult for the untrained or inexperienced person. We are here to walk you through every step and make sure the process is seamless.